5 Things To Look For When Choosing A Company For Fiberglass Pool Repair - Texas Fiberglass Pools Inc. If you have a fiberglass pool, it’s natural to want to get the best out of it for as long as possible. Pools require basic maintenance, but even if you’re diligent, you may find yourself in a situation where you’re on the lookout for a firm that provides fiberglass pool repair services. If you’ve got a problem with your pool or you need advice about repairs or upkeep, here are some tips to help you find the best company for fiberglass pool repair. When you’re searching for a fiberglass pool repair company, it pays to look for a firm with experience and expertise in this field. As a customer, you want to enjoy peace of mind that your fiberglass pool is in safe hands. If you choose a fiberglass pool repair company, which has been operating for several years, there’s every chance that the team that visits your home or business will have dealt with a similar pool and similar issues before. Experience in the industry can prove invaluable. If you have experts on site, they can find a suitable solution and address problems rapidly, enabling you to start enjoying your pool again as quickly as possible. When you’re on the hunt for local firms, look out for companies that have been established for many years and those that recruit and employ experienced members of staff who know everything there is to know about fiberglass swimming pools. As a customer, it can be incredibly useful to read reviews and client testimonials before making a decision. Whether you’re buying products online, you’re choosing somewhere to eat, or you’re looking for local businesses to provide a specific service, such as fiberglass pool repairs, reading reviews by people who have already used that company, restaurant or retailer can make the decision-making process much easier. If you read a string of 5-star reviews, this is going to give you confidence in the fact that you’re choosing a reputable company that will do a good job. If you’re browsing websites or using a search engine, take time to read comments, look at feedback and see what kinds of experiences other customers have enjoyed. It’s also a good idea to ask colleagues, friends and neighbors for advice. If you’ve got a neighbor who recently had their pool resurfaced or repaired, for example, and they were happy with the service they received, it’s worth calling that firm for a quote. If your pool needs repairing, it’s wise to get some quotes and opt for a company that offers value for money. This doesn’t necessarily mean going for the company that charges the lowest price, as different pool repair firms may offer different services. Sometimes, you get what you pay for, and it’s worth paying a little more for a better quality service, but the price should always be affordable. As a customer, it’s up to you to decide what figure you think offers the best value for money based on the quotes you have in front of you, the range of services available and the general appeal of each option. If you’ve got a slightly higher quote from a company with a 5-star rating that can fix your fiberglass pool quickly, this may be a more attractive proposition than a business that charges less, but has a longer waiting list and low review scores. Weigh up the different options before you make a decision. When you’re paying out for fiberglass pool repair services, you want to be sure that you’re exchanging your money for the best possible outcome. 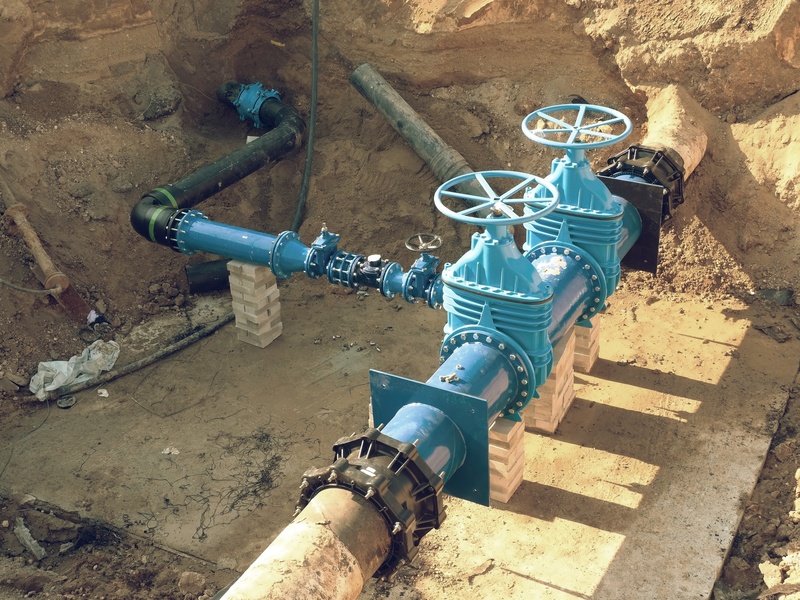 Depending on the nature of the issue and the type of repairs involved, you may wish to find out more about the technology, techniques and equipment used to carry out the repairs, the materials used and the level of expertise of the team involved in the process. You don’t want to part with your cash only to find that the solution is temporary and you’ll be looking for another fiberglass repair company a year or two down the line. When you invest in a pool, you want it to last as long as possible, and making the right choice when it comes to remodeling or repairs can help you achieve this goal. 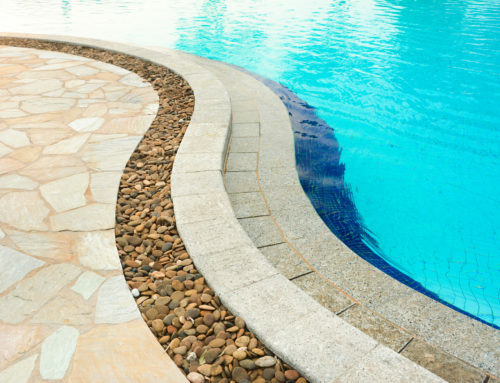 If you’re narrowing down your options when choosing a fiberglass pool repair company, you may be interested in the range of services available to you as a customer. At the moment, you might be focused on repairs, but it’s beneficial to search for companies that offer more than general repairs. If you find a business that impresses you when you need your pool fixing, this will make life easier when it comes to maintaining your pool, seeking advice or even considering swapping your old pool for a new model. If you trust a company, you’ll have every reason to use them again and again, and you can enjoy peace of mind that you’re getting an excellent service for an affordable price every time. 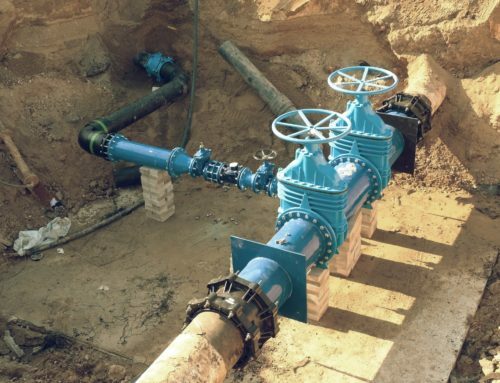 If you come across a firm that offers installation, maintenance, testing and a comprehensive repairs service, this could set you up for the future and enable you to enjoy splashing around for many years to come. Do you own a fiberglass pool? If you’ve got a swimming pool in your yard, it’s likely that you want to get as much use and enjoyment out of it as possible. 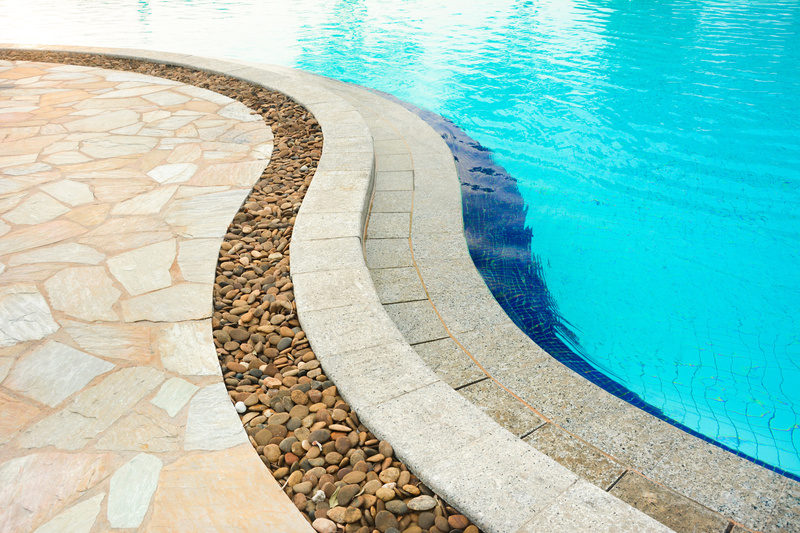 If you’ve got issues with your pool, which mean that it’s out of action, it’s essential to think carefully before selecting a fiberglass pool repair company. Take your time to seek out options, look at quotes and read reviews. Don’t just go for the cheapest option or the company that can come the next day. Read testimonials, have a look at customer feedback and compare prices. Look for companies that have experience and expertise and ask neighbors and colleagues for recommendations. It’s also worth looking for a company that offers a comprehensive range of pool maintenance and repair services to take care of all your pool-related needs.